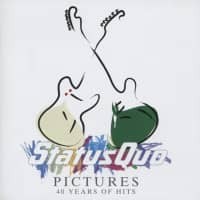 (Spectrum) 52 Tracks - Digipack - Fantastic retrospective including some of their greatest hits plus lots of live rarities! 11 Sherri Don't Fail Me Now! 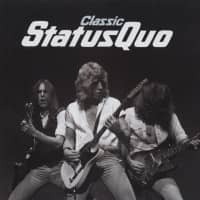 Status Quo are Francis Rossi (guitar, vocals, born May 29, 1949), Rick Parfitt (guitar, vocals, Oct. 12, 1948), Alan Lan-caster (bass, vocals, Feb. 7, 1949) and John Coghlan (drums, Sept. 19, 1946). As the Spectres, they recorded unsuccessful singles for Pye in the early Sixties with organist Roy Lynes (born Nov. 25, 1943), later becoming Traffic Jam, then Status Quo. 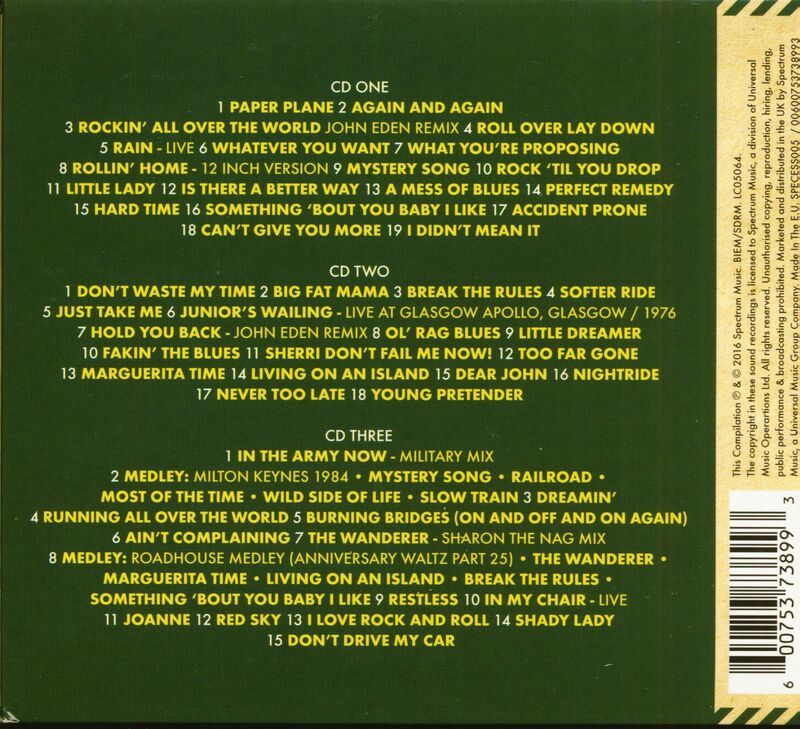 Rossi's 'Pictures Of Matchstick Men' (Pye) provided them with a British Top Ten hit in 1968, and 'Ice In The Sun' was equally popular later in the year. Later singles flopped, Lynes left, and Status Quo's brief moment of glory seemed to have passed. 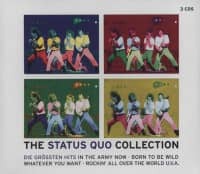 But they transformed their uncer-tain, ornate pop style into basic four-square boogie and re-turned to the charts in 1970 with 'Down The Dustpipe'. 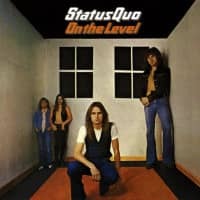 Mov-ing to Vertigo in 1972, they consolidated their position with further single hits (including 'Paper Plane' and 'Caroline' in 1973) and the albums Piledriver and Hello. 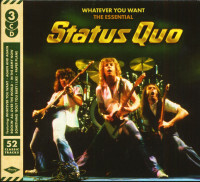 Status Quo are a major live attraction in Britain in the mid-Seventies and, surprisingly, have become a major influence on younger British bands. 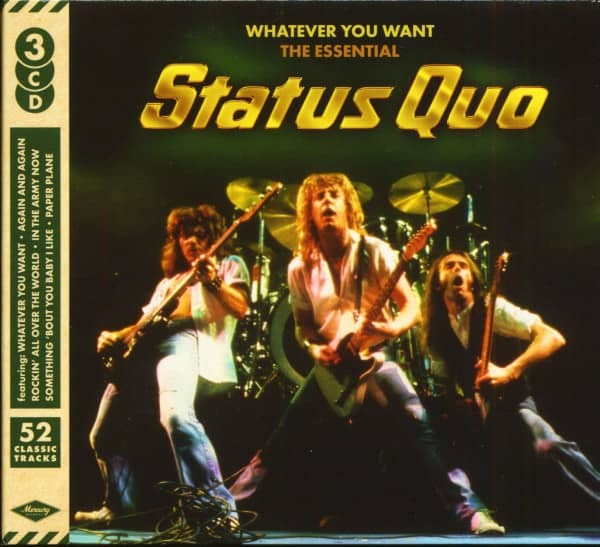 Customer evaluation for "Whatever You Want - The Essential Status Quo (3-CD)"